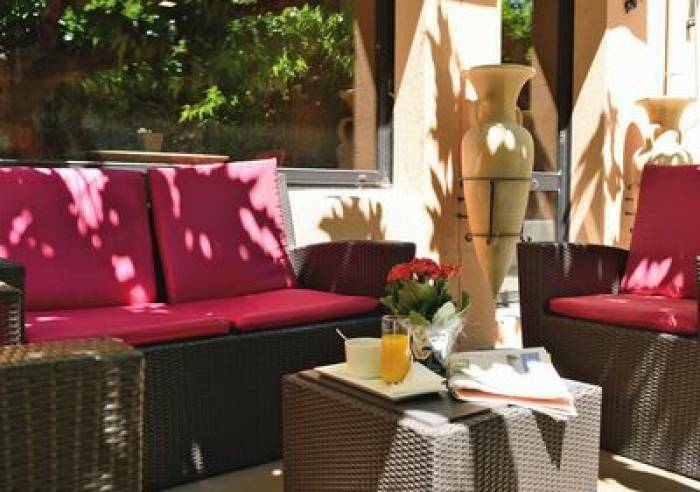 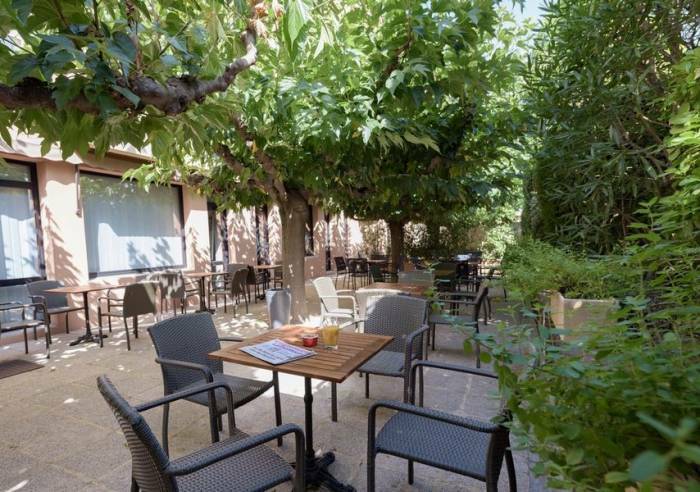 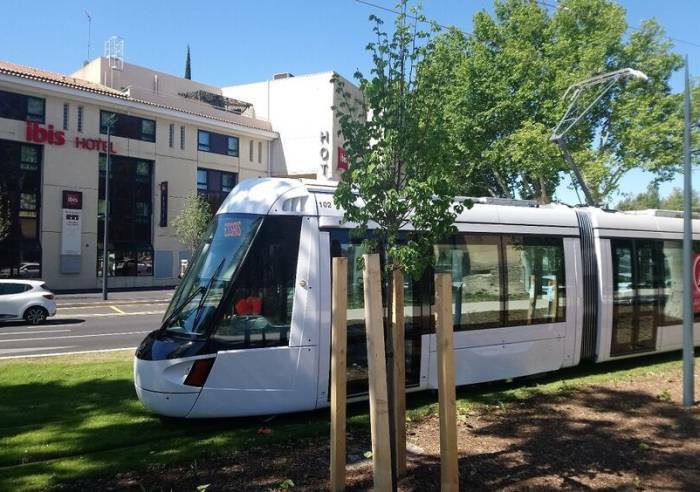 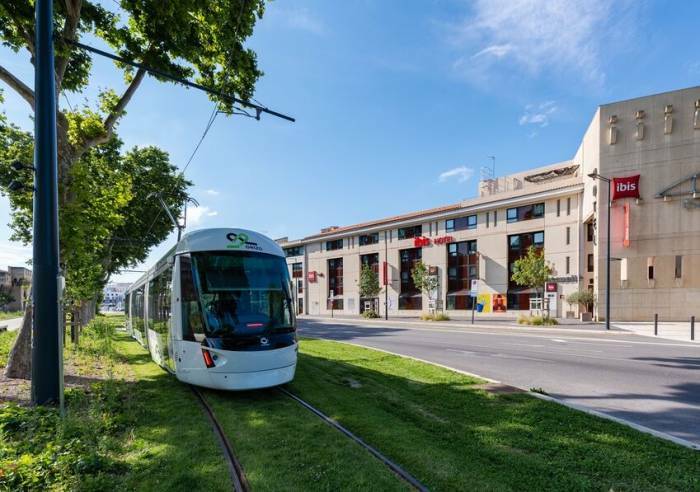 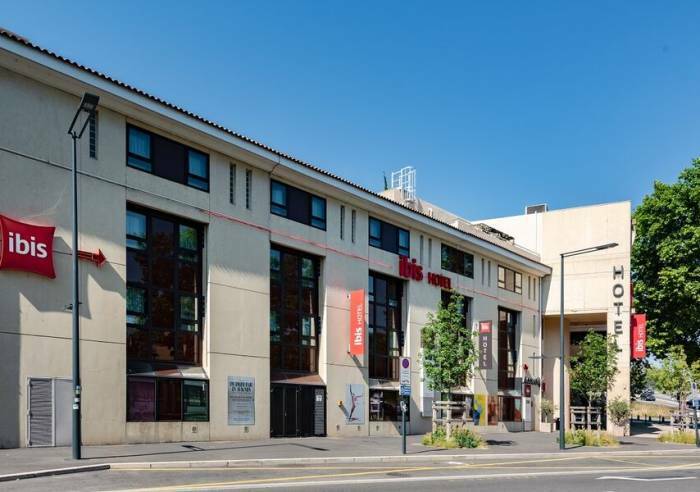 Centrally located hotel, within walking distance of the Cité des Papes, perfect for soaking up the special atmosphere of this Provençal city, with its numerous trade fairs, exhibitions and conventions, not to mention its famous theatre festival. 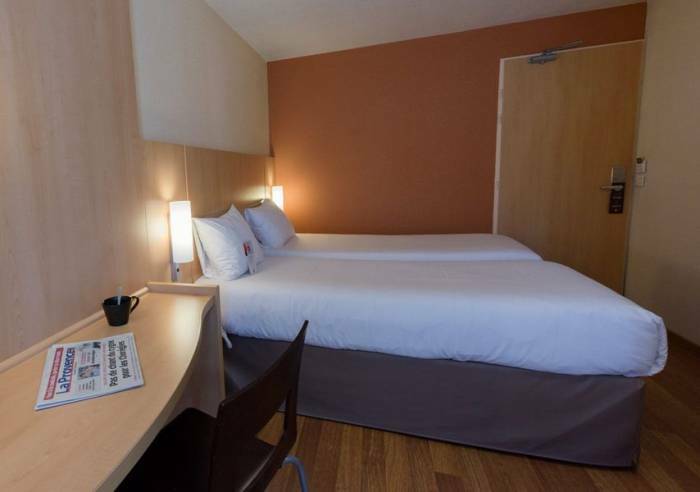 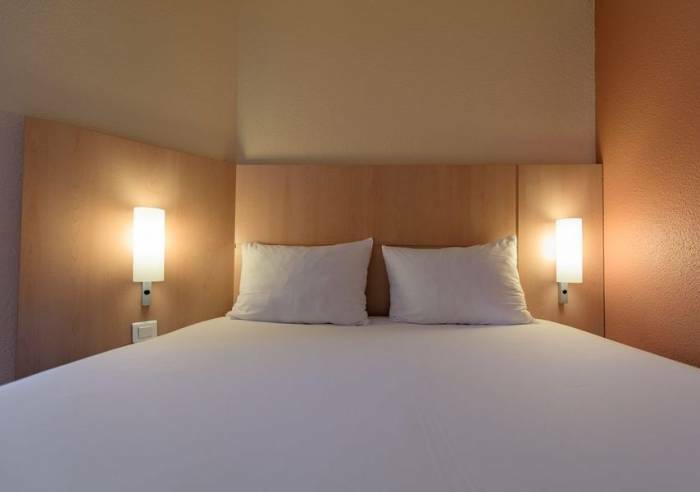 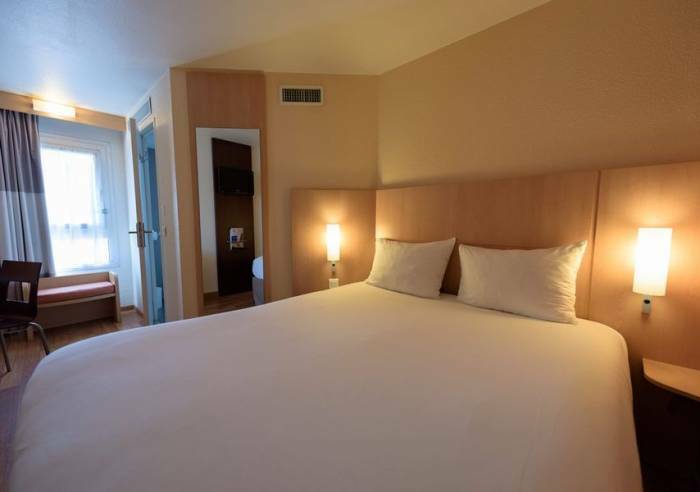 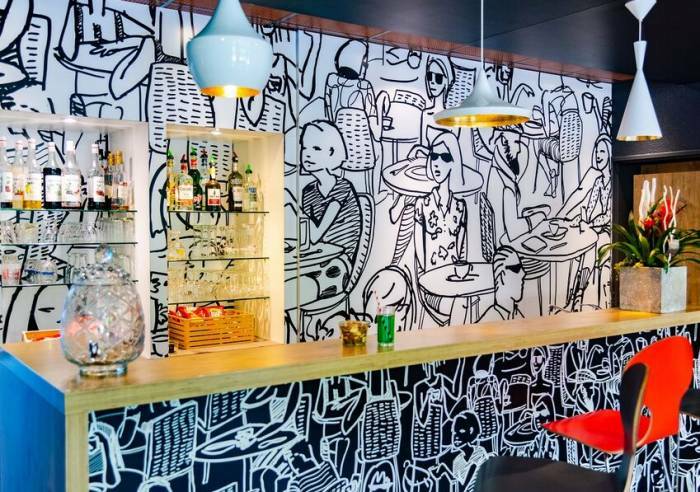 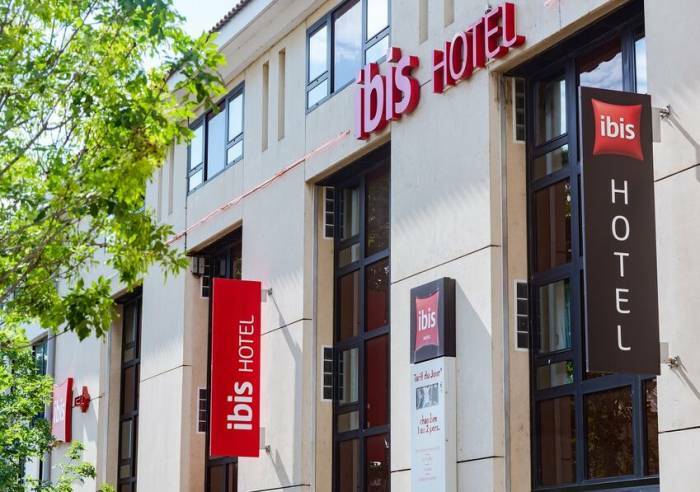 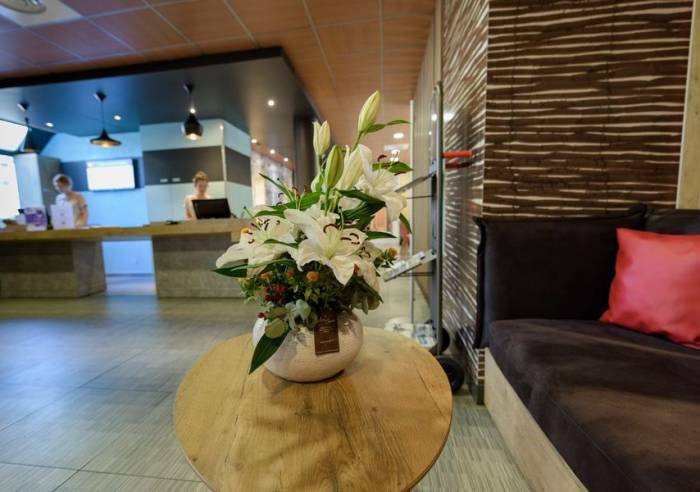 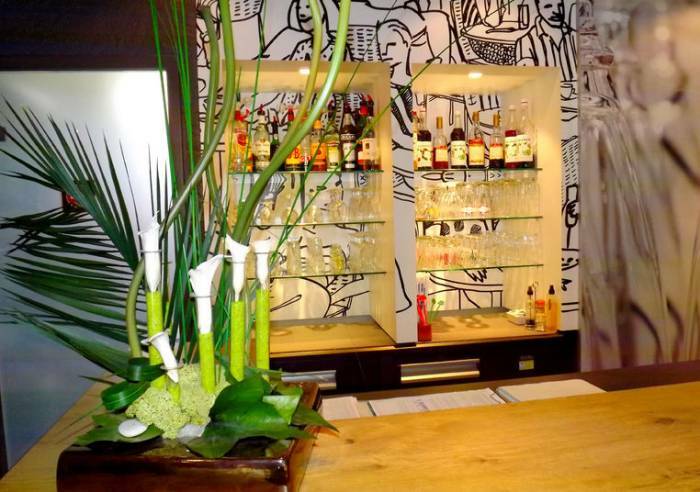 The hotel has 74 contemporary style, air-conditioned rooms, equipped with own bath/shower room, wc, desk, satellite TV with international channels and canal+, and free internet access.The Ibis Avignon Centre Pont de l’Europe hotel welcomes visitors 24 hours a day. 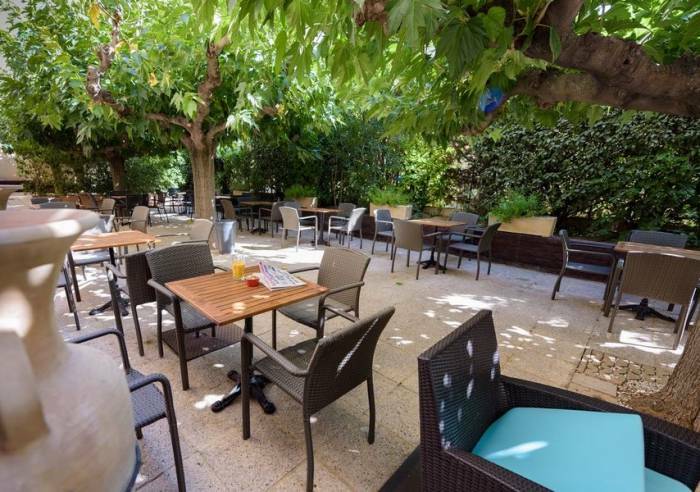 We’re available, at any time, day or night, should you require a snack, refreshment or information.And what better way of starting your day than by tucking into a delicious breakfast on the lovely, shady terrace? 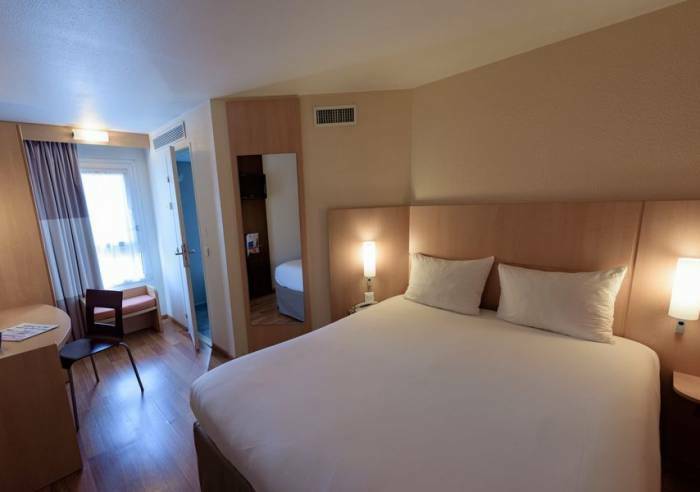 American Express, Bank/credit card, Chèques Vacances. 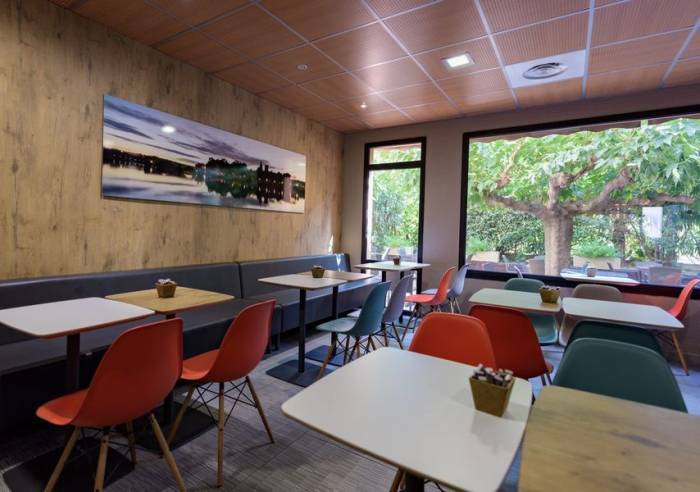 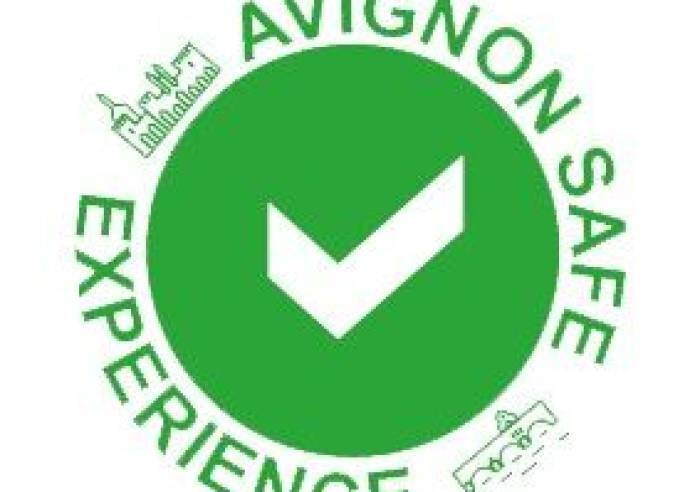 , Shelter for bikes/mountain bikes, Lift, Bar, Terrace, Air conditioning, Car park, Pay car park, Coach parking, Night reception, Pets welcome, Breakfast, Luggage storage, Wi-fi.